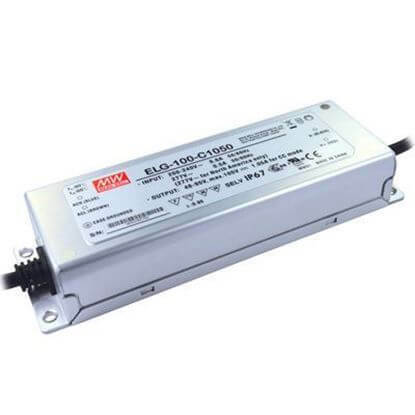 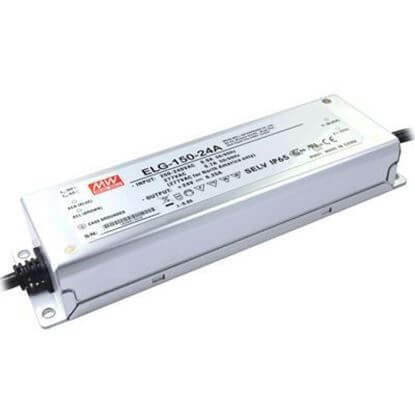 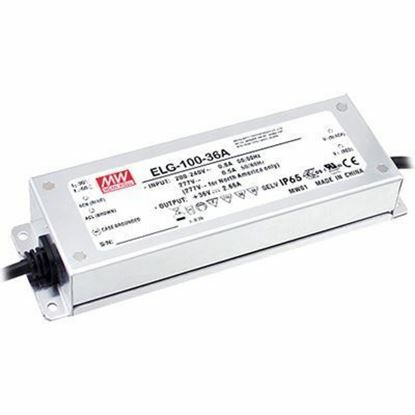 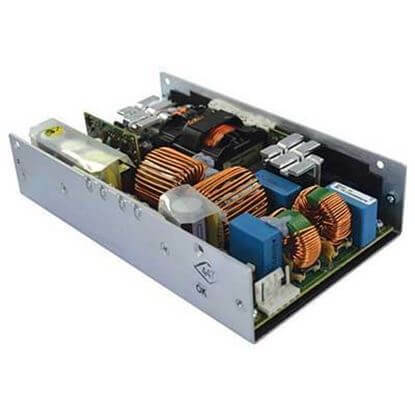 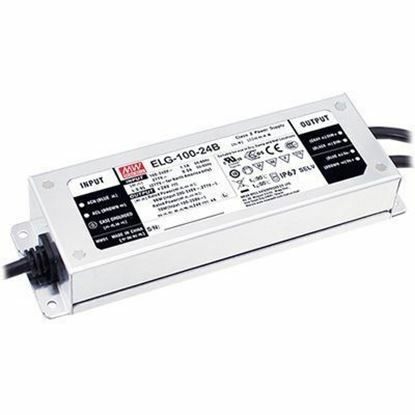 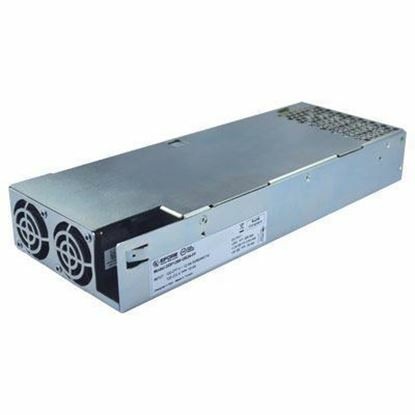 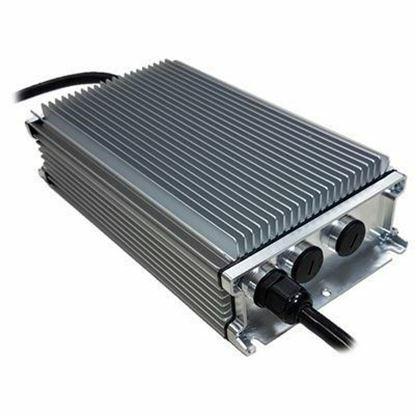 TRC Offers a wide selection of LED power supplies and LED drivers with inputs of 277Vac to 580Vac. 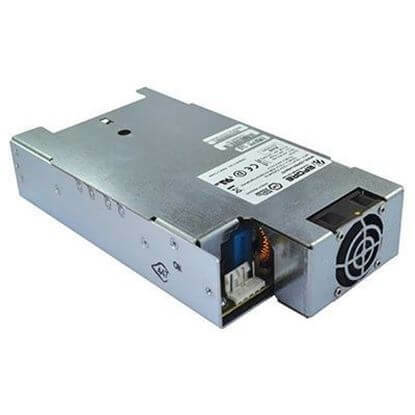 These drivers are ideal for 277Vac and 480Vac delta or wye AC configurations. 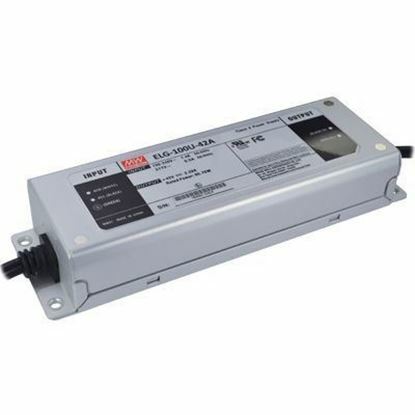 These input ranges also enable operation at 347Vac input systems in Canada.